When your audience has a need, use these SEO tips to help your site be visible in the search engines. Also, to drive traffic to your site. Don’t you think your website is a wonder of design? It’s modern, uncluttered and features beautiful imagery. It seems like there’s only one thing that’s letting it down. Unless you type your site’s URL into a search engine, nobody can find it. I thought so. But by neglecting your SEO, you’re missing out on warm leads. Let me explain. People who use the Internet to search for information have a need. If your product/services are returned in the search results, then you’re answering their needs. Unlike traditional marketing tactics, you’re not interrupting people with adverts. You’re not boring them with ‘sponsored’ advertorial. You are providing your audience with answers to unprompted questions they have asked. You don’t have to spend lots of money to make your site visible in the search engines. You just need to focus on a few key areas to help it to rank organically (in the natural search results). 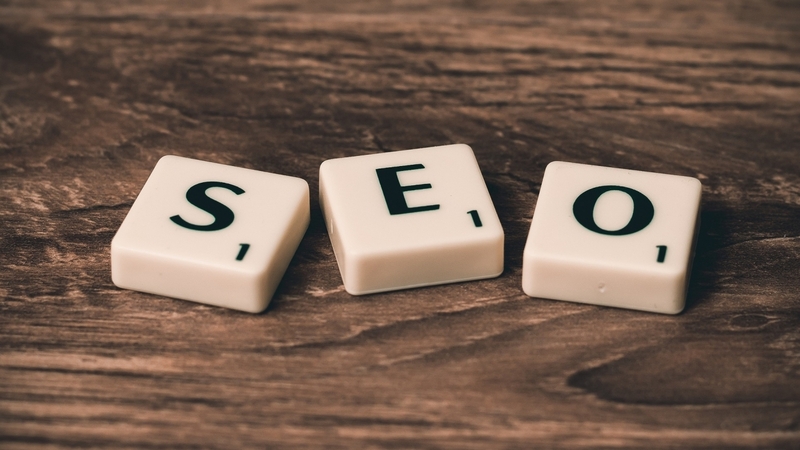 Here are 5 simple SEO tips to get you started. Need arousal: How can I increase my search engine page rankings? Information search: What is SEO copywriting? When you type in a search query, search engines use meta content, in addition to visible page content to return the most relevant results. If you want your pages to rank well organically, write keyphrase rich meta titles and meta descriptions that are relevant to your individual pages. Meta description: When your audience has a need, use these SEO tips to help your site be visible in the search engines. Also, to drive traffic to your site. Claim your free ‘Google My Business’ listing. It’s easy to set up and makes sure you appear in local results. In addition, set up listings with reputable local business listings providers such as Yell.com and local business associations such as the Chambers of Commerce. Elsewhere, take advantage of reviews. When your audience is considering its options, reviews will help them in their decision-making process. Search engines cannot see images. Assist search engine crawlers, and indeed visually impaired visitors. Write short, keyword rich, ‘alt descriptions’ to describe your images. Do not, however, stuff your ‘alt descriptions’ with keywords though. Google will not thank you for it. One relevant keyword per image will suffice. ‘For copywriting services click this button’. Search engines use web crawlers to scan the Internet for websites. They’re busy creatures. If your website is static, they’ll have no time for you. So update your website with high quality and relevant content and you’ll be rewarded. Beware though, waste their time with keyword stuffed, low-quality content, and they’ll penalise you. Can you really afford not to take SEO seriously? If you would like help writing search engine optimised copy for your website, then do get in touch. With SEO copywriting, your site will not only be visible in the search engines, but also you’ll convert readers into qualified enquiries.